Nearby parks include Flushing Park and Mutton Park. 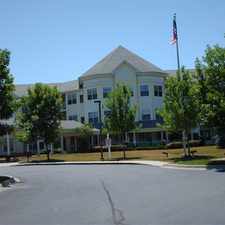 Flushing Valley Apartments has a Walk Score of 50 out of 100. This location is Somewhat Walkable so some errands can be accomplished on foot. At Flushing Valley, you can reconnect with the tranquility of the great outdoors. 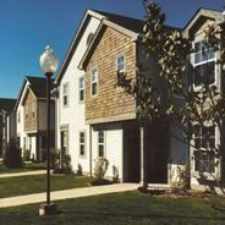 Our community is nestled in the midst of leafy trees along the gently flowing Flint River. Lush landscaping harmonizes with the natural features, and each apartment home enjoys a private cedar balcony. Step inside to find bright and cheery spaces to make your own. The graciously appointed living areas and comfortable layouts are sure to make you feel at home. 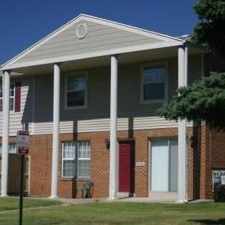 Explore how far you can travel by car, bus, bike and foot from Flushing Valley Apartments.